Started 26th and finished ninth. Raced in 16th after first lap. Faded back in the field as he told the crew his car wouldn’t turn well in turns three and four. Crew’s adjustments improved the handling, and Bowyer began turning top-10 lap times. Drove from 20th to ninth. Lap times were again among the best on the track. Crew continued to work to make the car turn better in the corners. 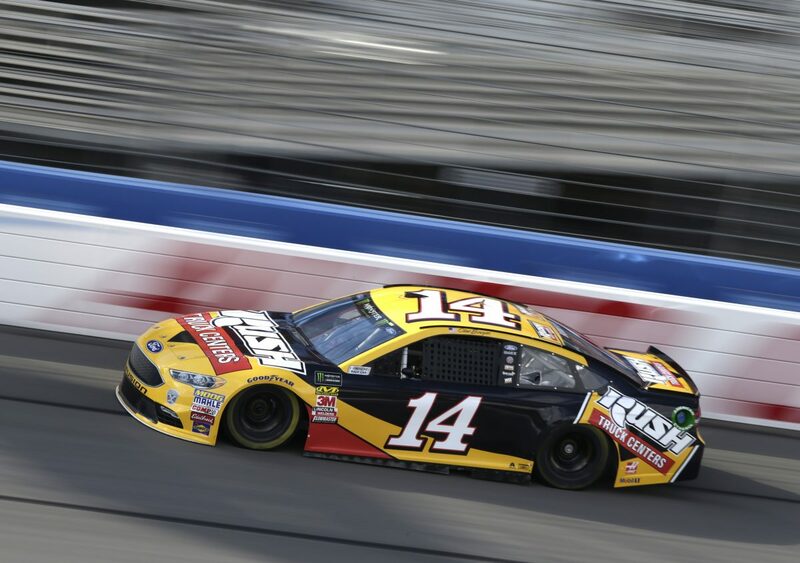 Bowyer reported slight wall contact in the closing laps, but it required only minor repairs. Bowyer raced in eighth with 50 laps remaining. Made his final green-flag pit stop with 40 laps left in the race. While running ninth and with about 10 laps to go, Bowyer reported his tire was going down. He slowed hoping to make it to the finish and fell back to 11th. Bowyer said the tire came apart on the final lap, but he still managed to finish. This was Bowyer’s fourth top-15 finish of 2018. Bowyer finished ninth in Stage 1 to earn two bonus points and ninth in Stage 2 to earn an additional two bonus points.